I’ve gathered calming, beautiful pieces from around the world for The JOY List Holidays 2018 Edition. Life is only getting more hectic. So as I think about the holiday season this year, the first word that comes to mind is calm. We need to decompress and find things that help us calm the f*ck down. I’ve gathered calming, beautiful pieces from around the world for The JOY List Holidays 2018 Edition. Keep scrolling to discover more. Senegal-based Fatyly Ceramics approaches porcelain the way an artist approaches canvas. 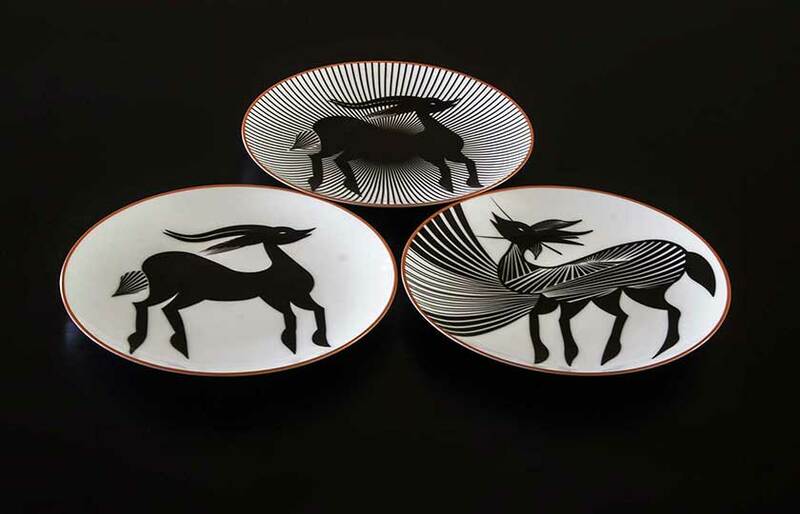 Founded in Dakar in 2001 by designer Fatimaty ‘Faty’ Ly, the studio conveys rich African heritage through engaging imagery, detail and exuberant joie de vivre. 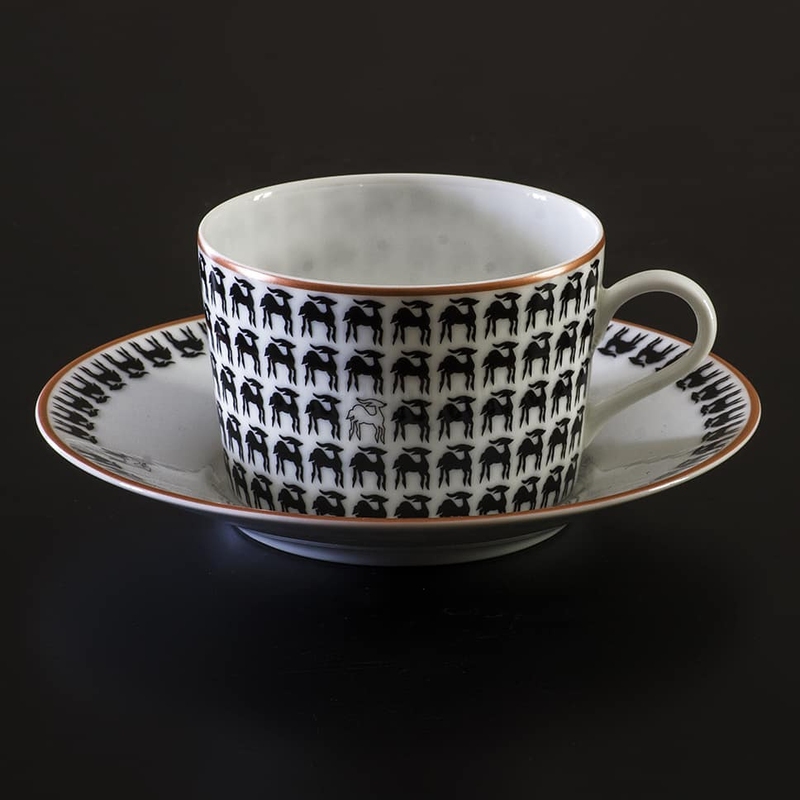 Fatyly’s latest collection, Toile de Korogho, presents strong symbology and immediately recognizable motifs. The artistry digs into these motifs’ deep meanings and translates them into usable, everyday luxury. 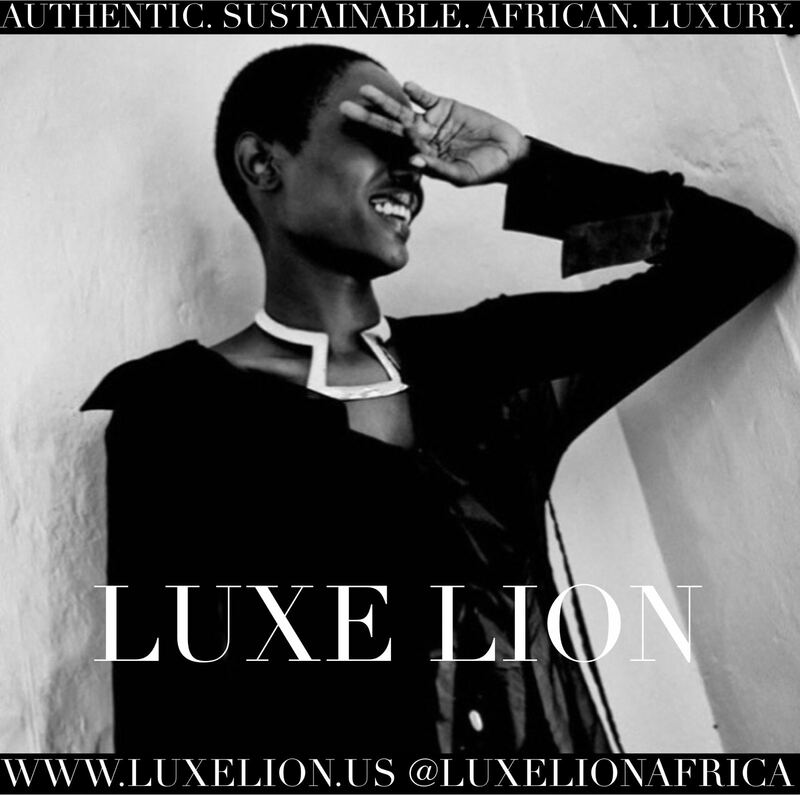 Enquire for pricing and vendors near you. 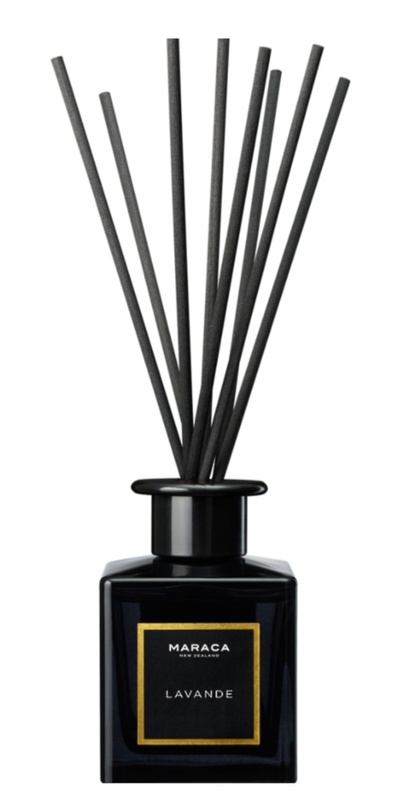 It opens with luminous sparkling freshness of bergamot and green tea while accentuating intense heart aromas of French lavender, black tea and patchouli, resting on a base constructed of warm, precious woody nuances of sandalwood and balsam fir. 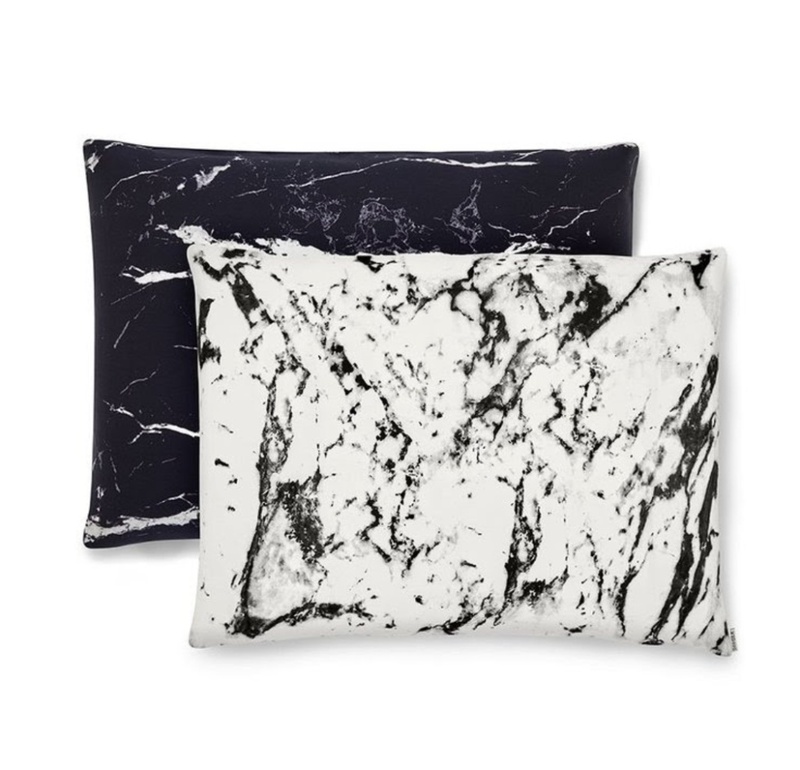 SHHH SILK Marble Pillowcases are my new favorite secret. Whether waking from the comfort of your own bed or while traveling, this silk pillow keeps your locks perfect. We’re talking frizz-free, crease-free hair e-ve-ry time. This 100% pure mulberry silk find is available thru one of my go-to sites, AHALife, in black or white marble. Queen set of 2: 149 US. King set of 2: 199 US. 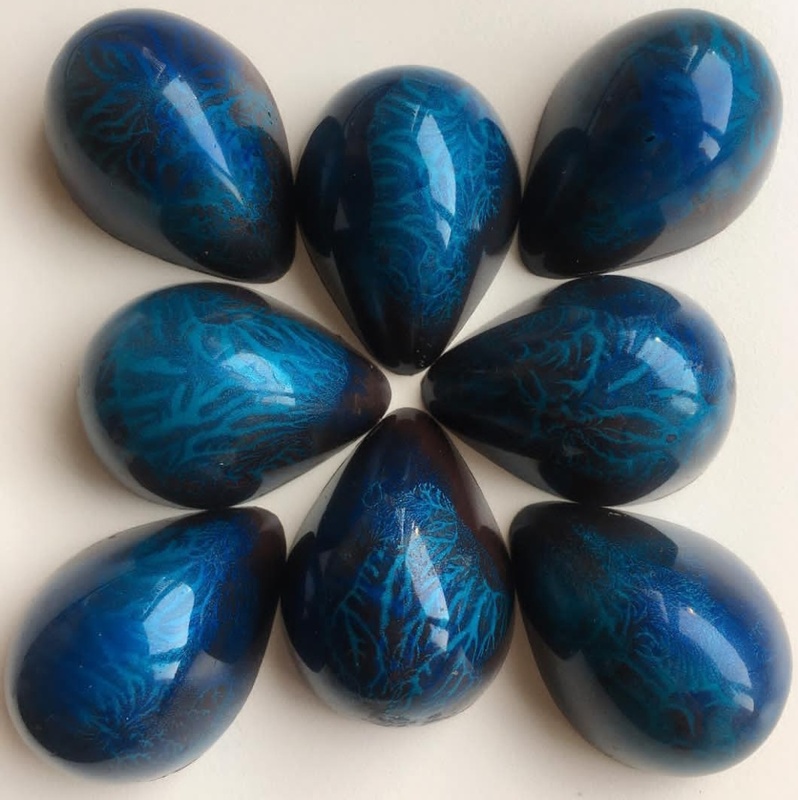 Alice Bentley Chocolates are art you can eat. 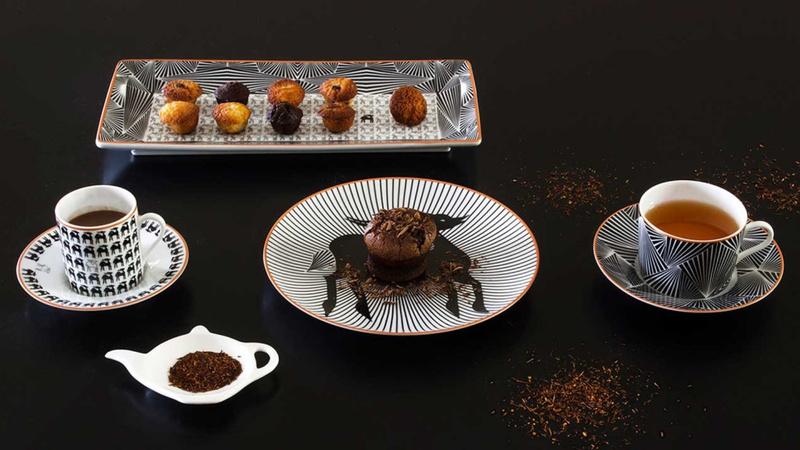 Available at several locations in Barcelona and capable of international shipping, these chocolates come in box sets, assortments and various recipes that are all delicious to eat and feast upon with your eyes. 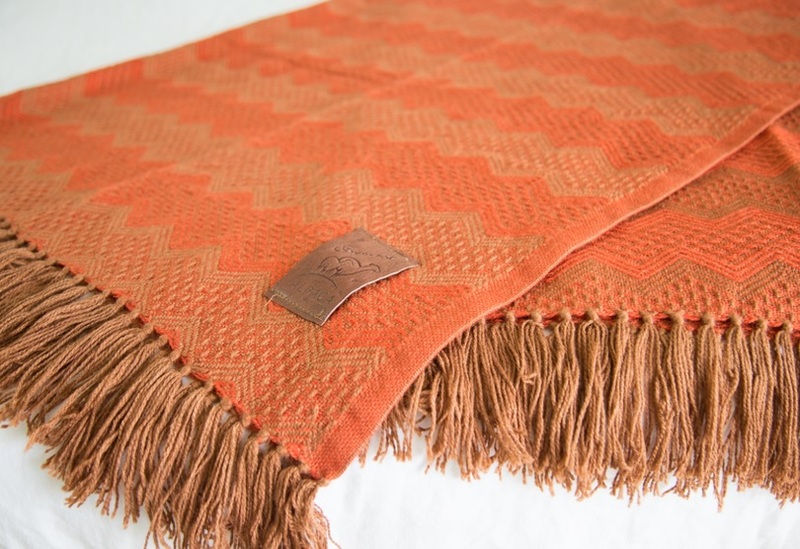 Masterful Peruvian weaving with hypoallergenic alpaca is part of what makes these throw blankets beautiful to behold and snuggle under. Hand-loomed into concentric diamond patterns and available in a range of colors from orange neutrals to black and white combos, these throws also feature a knotted fringe and are unbelievably soft yet durable. 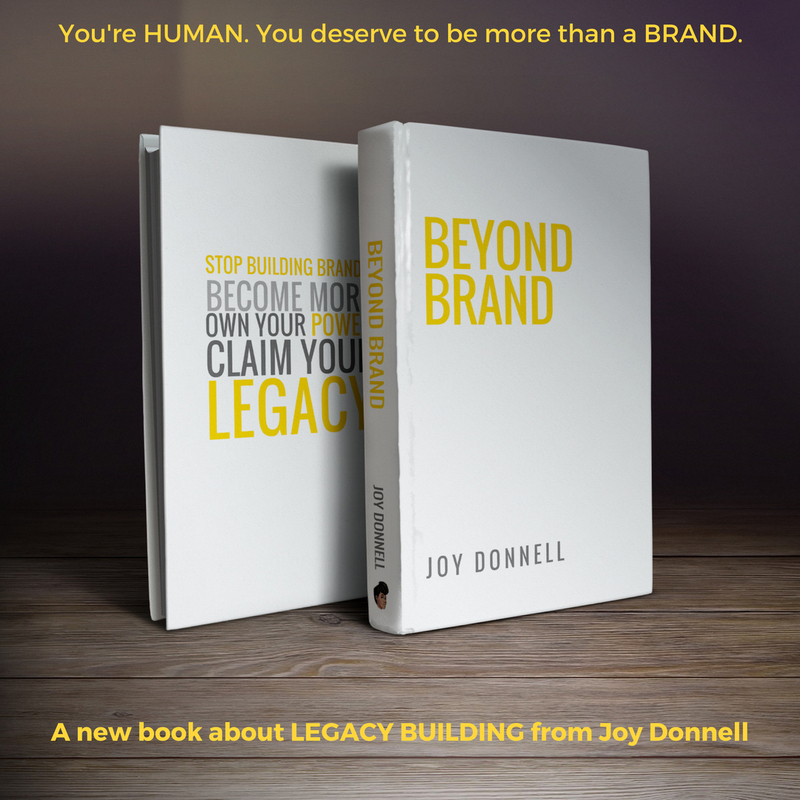 Available thru Dupuis Design starting at 199 US. The key to calming down is mindfulness and the centering sounds of a singing bowl always get me right where I need to be. 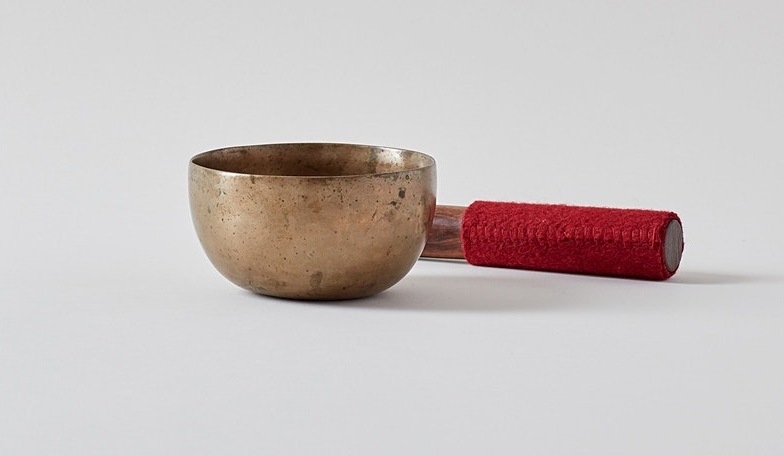 Singing bowls produce smooth, high octave notes that resonate through the whole body and this effect can help you find a quiet, enlivened state of awareness from within. This particular small bowl was hand forged sometime in the 18th or 19th Century and used for hundreds of years in Tibetan ceremonies. Brought to states by LA-based Bodhisattva Trading Company, it comes with a certificate of authenticity and as well as a leather-padded Himalayan hardwood mallet, a Tibetan silk brocade cushion on which it sits, and an instruction booklet. Available thru BodhiTree.com for 127.50 US.